If you pay bills, you need Chronicle. It gives you the peace of mind of never having to worry about whether you paid a bill again. 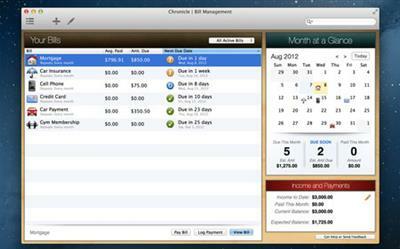 Even if you use another finance application for general finance, you need Chronicle. One late payment can wreak havoc on your credit score, leading to higher interest rates and denied loans– in short, completely affecting your financial life.